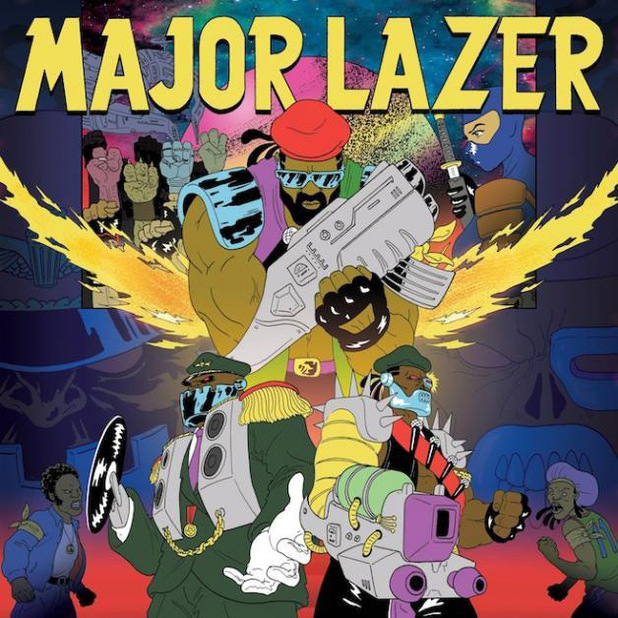 Major Lazer kick off this exciting week with a new track off their forthcoming sophomore album, Free the Universe, due out April 15th via Secretly Canadian. Following past single “Watch Out For This (Bumaye)”, the group strings along Vampire Weekend frontman Ezra Koenig for a spacey trip to Jamaica with “Jessica”. Don’t be fooled by the title, however, this has nothing to do with Greg or Duane Allman. Instead, it’s a Rastafarian head trip and a prime example of how high Koenig’s vocals can get. Stream it below (via Pitchfork). In anticipation of the album’s release, check out the outfit’s Lazers Strike Back Vol 1. mixtape, which is comprised of rare/unreleased music. And stay tuned for two additional mixtapes ahead of Free the Universe’s release. Major Laze are currently out on tour and will hit South by Southwest later this week before hitching up with Angel Hazer for even more U.S. dates.